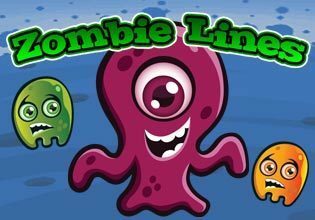 Destroy Zombies by creating lines of 3 or more icons of the same kind. Move the icons by tapping on them with your finger to swap the adjacent icon. But watch out time is slipping by!